Spent the day signing books in Sydney! 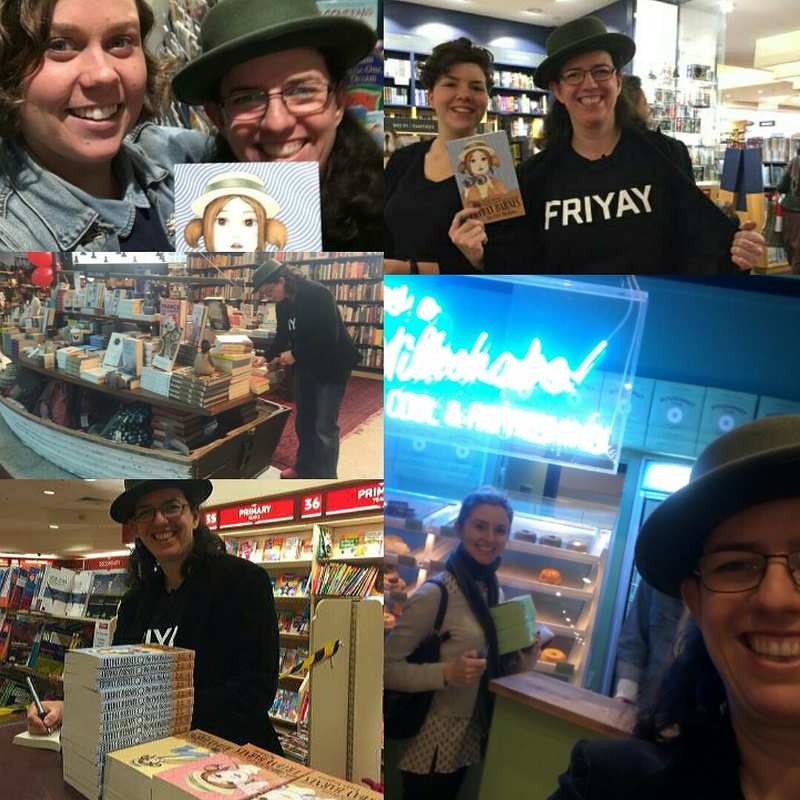 The Children’s Bookshop in Beecroft, Harry Hartog Bondi, Kinokuniya Sydney, Dymocks George St and Better Read Than Dead in Newtown all have signed copies of FRIDAY BARNES 5! ← Meet me at Mosman!